City Roots, South Carolina's first urban farm, grows good food naturally in the heart of Columbia, while promoting sustainable living through food, education and events. City Roots is a family-owned, 3.5-acre organic farm and agritourism destination located on an urban site in the Rosewood neighborhood of Columbia, SC. Our main focus is growing greenhouse microgreens and gourmet culinary mushrooms, and we have space dedicated to field crops and herbs. We serve the Columbia community and points across the state with our products, including top restaurants, chefs, grocers and farmers markets. Our top priority is to grow the highest quality products while educating our community on the benefits of local food and stewarding the land we farm. From humble beginnings in 2009, we now operate with a staff of over 15 people to ensure our patrons in Columbia and the surrounding areas clean, healthy and sustainable food year-round. Looking for fresh, organic produce? You can find our organic microgreens at Whole Foods, Earthfare, and Lowes Foods and in some of the top restaurants throughout Columbia. We also offer farm tours and educational programming to learn about local organic agriculture and sustainability on our working farm. We are now closed to the public. Please visit our retail locations to find farm-fresh greens and pickled products. 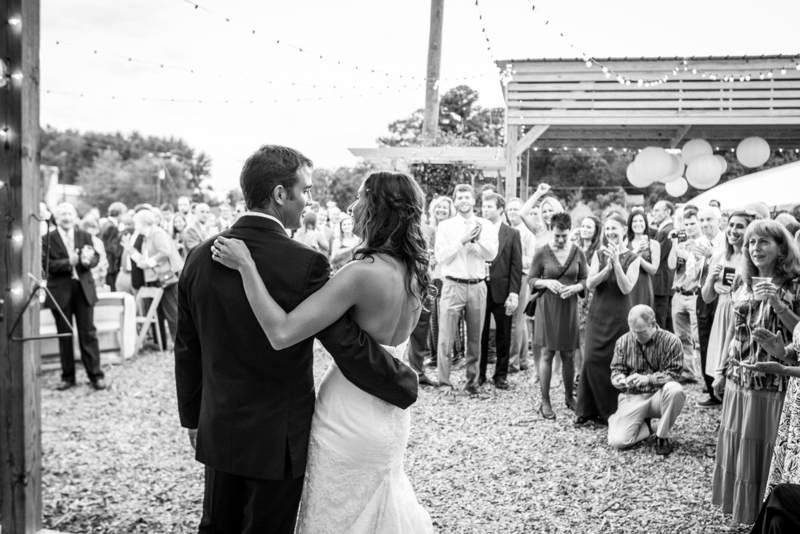 Host your next event at City Roots, Columbia's signature in-town farm venue for weddings, receptions, cocktails, luncheons, corporate meetings, festivals and more. The farm grounds, event pavilion, and facilities make an ideal setting to host all types of occasions. Need your event catered? We've got you covered with our partner Farm to Table Event Co.'s full catering and event planning services. Let them take care of the details, allowing you to relax as the simple, natural beauty surrounding the farm unfolds throughout your event, leaving a lasting impression on you and your guests.